MixPal.fm is an iPhone app developed by(In)Touch Network Limited. 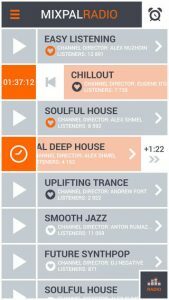 Boasting 30 channels of DJ-curated music, this streaming radio app is a great way to shake things up and discover some new tunes. The MixPal.fm has one of my favorite radio app interfaces. The app has a modern, clean look. It’s really easy to find the genre of music you’re craving. The interface is zippy, and utterly without lag. Some users might complain about the lack of channels as compared to other services, however. 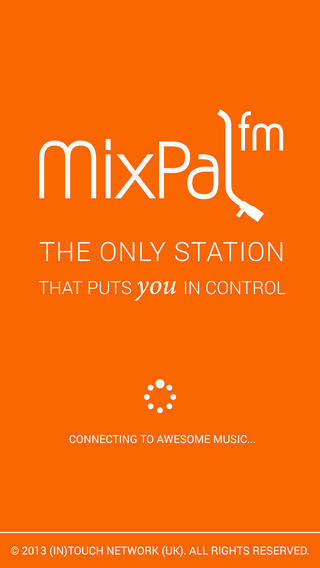 MixPal.fm’s music is broadcast at 320 kbps – the highest bitrate on commercial radio. 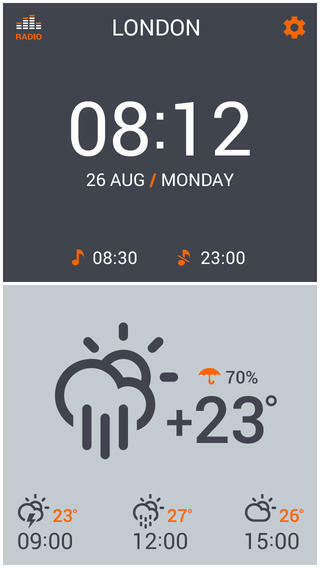 In addition to playing music, there’s a home screen in this app where you can see the current time, temperature, and outdoor weather conditions. One feature I really liked is the ability to repeat songs you like. I haven’t seen this feature on other streaming radio apps, and its nice to have a little control over replaying a song that you like. 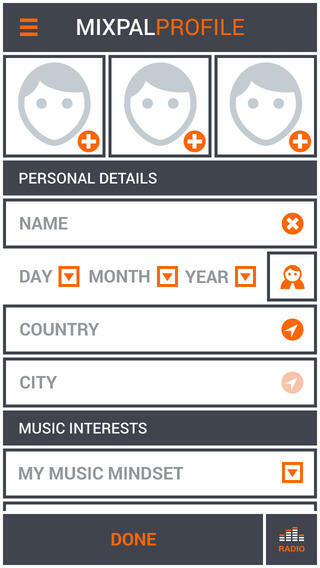 MixPal.fm is also a social network. 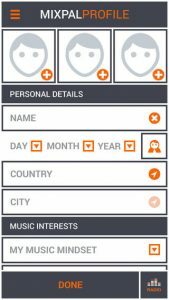 You can create your own profile, and then share and rate your favorite songs. MixPal.fm has a number of different pricing tiers. Regular users pay nothing, but can only listen to music at up to 96 kbps quality and can’t skip or repeat tracks. NOTE: Everyone who registers inside the app will get 1 month PRO membership for free. If you want to subscribe and get an ad-free experience, you can get either a FanMember or ProMember account. The difference between the two is that FanMembers are still limited to standard sound, while ProMembers can listen up to 320 kbps. Additionally, ProMembers have a bit more flexibility when it comes to skipping songs. The services cost $1.99/month and $4.99/month, respectively. If you’re looking for a new curated music service, this streaming audio app has a very good array of music and genres to enjoy. 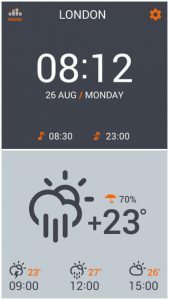 Factor in the excellent interface, and this is an audio app well worth checking out! 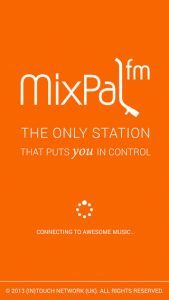 MixPal.fmrequires iOS 6.1 or later. Compatible with iPhone, iPad, and iPod touch. This app is optimized for iPhone 5.